Australasia’s leading Hotels choose Tomizone as their preferred provider for a range of ICT solutions. Our end-to-end model ensures a single point of contact for all business ICT. Two-thirds of leisure travellers and more than half of business travellers say they are not loyal to a particular accommodation brand. Tomizone enables you to deliver next-generation customer services that delight and retain guests. We understand that in the hospitality industry, details are key to customer satisfaction. We’ll provide the industry-leading connectivity your guests expect, while equipping your staff with the solutions they need to provide superior service in an industry that’s all about service. 83 percent of hotel guests will actively review a bad Wi-Fi experience, and 36 percent won’t come back if they’ve had one. If guests can’t access a fast, reliable wireless connection, then your other fancy amenities are rarely top-of-mind. Without top-class WiFi operating on top of your Voice and ICT systems, your staff’s productivity and accessibility is also hindered. Tomizone provides an easy-to-use, reliable, and affordable WiFi infrastructure without the cost and complexity. Update hotel guests with information about facilities, events, spa services, drinks promotions and deals on repeat bookings. Deploy context-aware experiences that engage guests on both their mobile devices and dynamic signage. Offer free WiFi access in exchange for guests signing up to your loyalty programme or completing a Facebook check-in to your location. Use these actions to drive recommendations and send targeted promotions to encourage repeat bookings. Charge for WiFi sessions based on time or data. Or if you wish for WiFi to be an inclusive service, generate alternative revenue via third party advertising and sponsorship of your splash page and messaging. 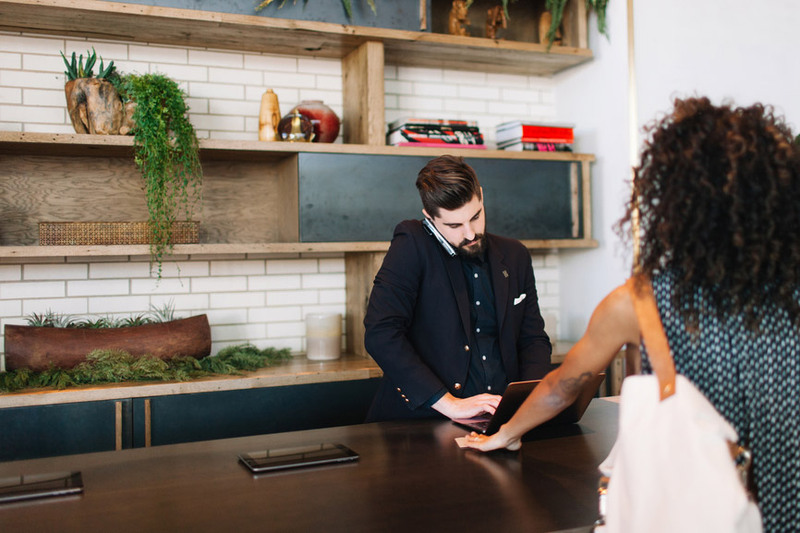 With a well-tuned wireless network, you can speed up check-in and check-out services from any smart device, increase food & beverage turn rate and boost conference room booking rates. Your goal is to provide protection to hotel guests without interrupting day-to-day operations and activities. You need a system that enables your staff to respond to security risks and recover from a variety of threats. Strategically place flexible cameras in your lobby, general areas and parking garage for added protection. 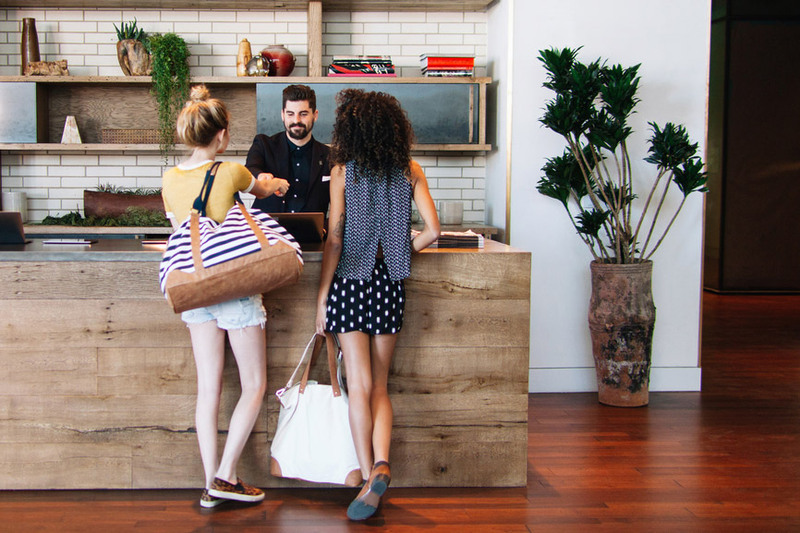 For a proactive approach to hotel and hospitality security, seek a tailored solution with advanced detection and prevention capabilities through integrated security technologies. With digital video recordings, obtain the visual evidence you need to prevent or refute theft, limit your liability, and protect your reputation as a leader in hospitality. Monitor all security assets centrally from any Smartphone or PC. As the heart of hotel operations, an alarm system is either a detriment to or an advancement of your reputation. Tomizone managed security services ensure the security of your facility never fails. Maintaining an open environment is important for making guests feel comfortable. Use access control to defend against unauthorised intruders and ensure the right people have access to the right areas of your establishment. Strengthen after-hours support, and back up your on-site security measures with video and alarm monitoring from our remote security management team. Tomizone Voice helps you offer improved customer service by enhancing business processes and enabling employee mobility, all while reducing expenditure. Accommodation providers manage a huge volume of calls and many different types of people on a daily basis. Because of this, it is essential to collaborate and coordinate with all departments to ensure an efficient and smooth business operation. Through a hosted unified communication solution (which seamlessly integrates instant messaging, mobility features, voice, and presence information on a single platform), hotel managers and staff members can easily communicate with one another to provide exceptional service and support for guests. Enable your staff to perform all telephony functions through an easy to use web interface, accessible from anywhere in you network. Embracing robust features such as auto attendant, call routing, and call conferencing, managers and staff members can accomplish more tasks and provide their guests with an easy way to access services. Our platform has been designed from the ground-up for flexibility, redundancy, and scalability so hotels experience seamless installation, deployment and 24/7 support. Utilising a bring your own device (BYOD) solution, managers and staff members can also make use of their personal phones, laptops, and other mobile devices when making calls or sending messages. Tomizone ensure 24×7 availability and security of your hardware and applications, including monitoring, backups, upgrades and auto remediation of common problems, all for a fixed monthly cost. We manage the entire cloud solution from server to end-user, allowing you to focus on your core business: delivering superior guest service. Usually, the cost of accommodation staff is up to 30% of the cost of total operations. With this in mind, it is key to ensure all staff are operating at maximum capacity and have the tools to do so. Tomizone Managed Services ensure this is a reality. Minimise the number of suppliers you work with and standardise your service delivery and support structure. Tomizone has the capacity to deliver, install and support our solutions wherever your accommodation provider is located in Australasia. Both on-premises (appliance or virtualised) and off-premises cloud solutions are offered depending on your financial and organisational needs. Our solutions are totally tailored to fit in with your goals. Combined with an OPEX financing model, Tomizone is an easy choice. Tomizone offers a variety of ICT solutions to help any type of accommodation provider, regardless of size, become world-class. Whether you are a single location or a franchised operation, our scalable model enables your ICT to grow with you. When staff are easily contacted and directed to prioritised activities, your whole organisation becomes much more efficient. A connected staff is imperative to providing the desired level of service to guests. Our cloud solutions enable your staff to work no matter where they are (on-site or off-site). The level of service you provide defines your guests’ experience. We can relate to that. Our POS solutions enable safe and efficient management of varied touch points throughout your facility. From lobby to poolside, your guests will enjoy quick, efficient, and secure payment. Extensive reporting enables operators to keep a finger on the pulse and drill down on business performance while streamlining stock control and inventory management of your restaurant and bar operations. All of our POS terminals are touchscreen enabled, and you are free to setup as many users for your outlets as you need. Watch your staff start performing almost instantly, as our POS touch interface is easy to master in virtually no time. Offer discounts on extra services to attract travel agents & corporate clientele. Integrate discounts automatically with your Front Desk, Restuarant, or Spa POS system to keep customers happy and coming back. Enhance end-to-end functionality with integration to EFTPOS, hotel systems, accounting packages, customer loyalty, kitchen printers and more. Save time reconciling multiple systems with our flexible platform. Increase transaction volume by adding contactless (Paywave/Paypass) options poolside, in your hotel lobby, patio, or for room service and restaurant dining. With increased convenience, comes higher transaction volume. A digital, dynamic customer experience is crucial in an increasingly digitised marketplace. Use our wide range of dynamic signage solutions as a cornerstone of your visual campaign. Dynamic signage adds visual appeal, modernising your lobby, restaurant or common areas, all the while contributing to an upscale ambiance. Welcome VIPs or groups of guests with personalised messages. Show to-the-minute exchange rates, flight, weather & traffic information. Introduce visitors to your hotel premises and nearby attractions. Highlight value-add amenities such as room upgrades, spa facilities etc. Generate revenue by becoming an advertising platform for local businesses. Reduce wait times by displaying answers to your guests’ common questions. Free up staff to attend to more pressing needs. Digital signs can be installed anywhere – in dining areas, lobbies, front desk, outside lifts, and even in guest rooms. Schedule multiple messages and display targeted assets based on time of day or week.